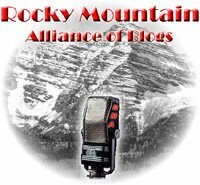 Tune in at 9 PM local Mountain Time this evening for the eighth edition of Rocky Mountain Alliance Blog Talk Radio, the first of 2009. 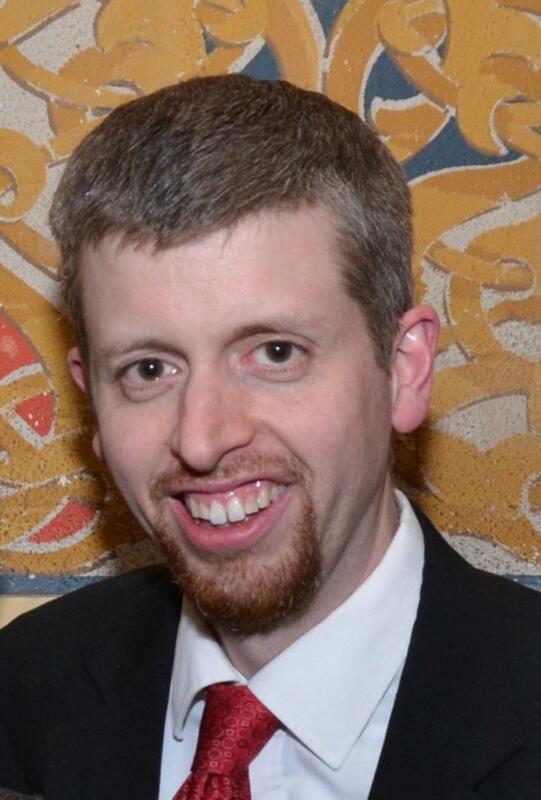 Tonight’s guest is Tom Lucero – University of Colorado Regent, chairman of the recently successful Amendment 54 campaign, and already a declared Republican candidate for Colorado’s 4th Congressional race in 2010. More information on past and future episodes is posted at Slapstick Politics.